Most people in the world can be split into two categories- there are the dog lovers and there are the cat lovers. While there are some that straddle the fence and either love (or loathe) both, most people generally prefer the characteristics of one species over the other, which is why the content of these two books make them so popular. Or rather, the content of their respective Instagram pages is what makes them so popular. Instagram, a photo-sharing social media platform, has over 500 million active users worldwide (at time of writing), and allows users to also post to Facebook, Twitter and a host of other sites. Some of the most popular images posted are of people’s pets, namely cats and dogs, thus, it only made sense for groups to be made that feature, highlight and encourage the best photography of these animals that people are able to send in. 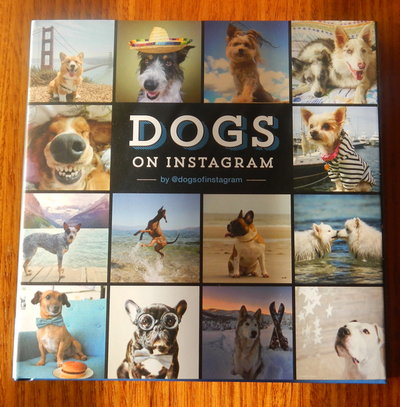 @dogsofinstagram and @cats_of_instagram are the most popular of these groups, and the founders have recently released books that feature the best that their Instagram accounts have to offer. 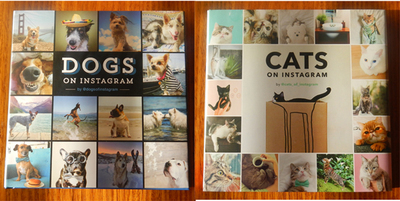 Featuring hundreds of photos, these books make the perfect gift for either the cat lover or dog lover in your life. Each contains cute, funny or creative photos of cats and dogs, in a variety of poses and with a range of facial expressions. Some of the photos are captioned, and all are attributed to the source account that they were sent from (some accounts have multiple photos published within the books’ pages). The images chosen are ones that have received the most likes from followers of the Instagram accounts, ones that best display the nature of the animal, and photos that have proved popular time and time again. 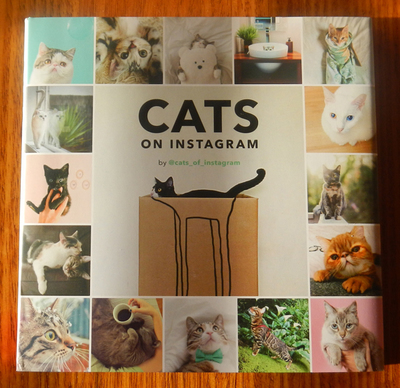 Whether you follow either Instagram account, or are just a fan of felines and/or canines, these books are sure to raise a smile or two as you peruse their pages.